They say April Showers bring May flowers, so let's make and enjoy some good rainy day dishes while we wait! Make any dish from any of our IHCC featured chefs that bring a bit of sunshine to a rainy day! 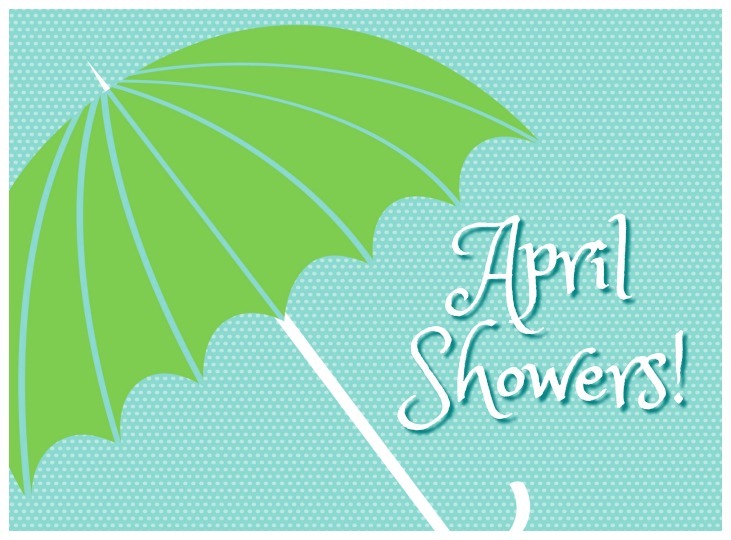 Make and post your April Showers! recipe by Sunday, April 21st and link a picture up below. Please remember to link a thumbnail image and please do leave a comment after you link up so that we don't miss out on your dish. New to IHCC? Need help linking up or just a refresher on how to join in the fun and become a part of our community? Please check out our Welcome page. If you have any questions please leave a comment below and we will get back with you.If you missed out on our Cuisine Spotlight: Classic British theme last week, click on the link to see what was shared. Welcome to our very first Cuisine Spotlight! Cuisine Spotlight is going to be a monthly feature placing a spotlight on a specific cuisine. 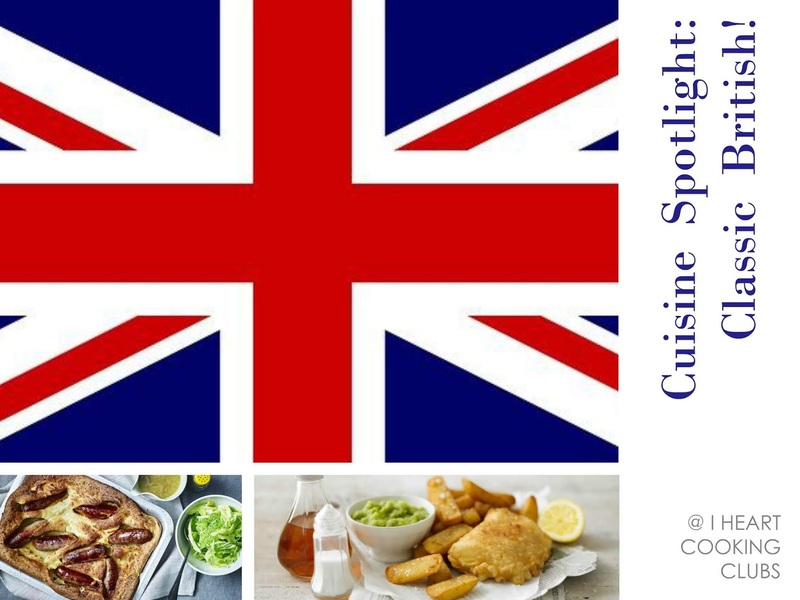 Our very first Cuisine Spotlight is Classic British cuisine! We have quite a few British chefs and we haven't cooked British food in awhile, so get out your cookbooks, or hop online, and search Classic British recipes from any of our 19 IHCC Chefs (see full listing in header or on right sidebar). Make and post your Classic British dish by Sunday, April 14th. Please link up a picture below and leave a comment as well. New to IHCC? Need help linking up or just a refresher on how to join in the fun and become a part of our community? 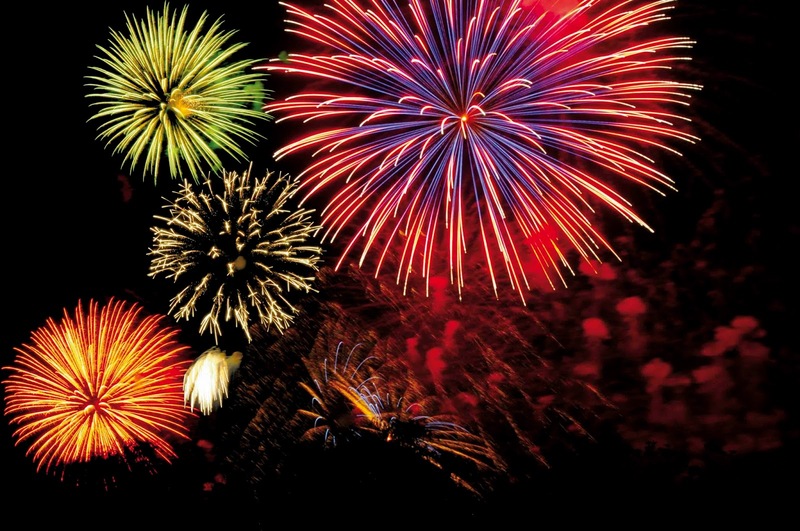 Please check out our Welcome page. If you have any questions please leave a comment below and we will get back with you. If you missed out on our Welcome Back! theme last week, click on the link to see what was shared. That's Right! We are welcoming back ALL of our previous IHCC Featured Chef as we celebrate ten years of cooking along with the greats! For the next six months you can take our themes and cook a recipe from any of our past chefs that fit them! Go wild! 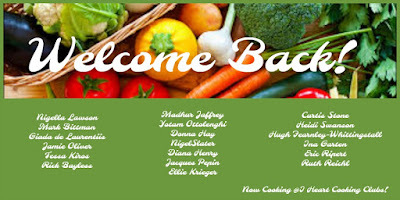 This week pick any recipe to welcome back an IHCC favorite. Make and post your Welcome Back! recipe by Sunday, April 7th and link a picture up below. If you missed out on our Goodbye Ruth! theme last week, click on the link to see what was shared. 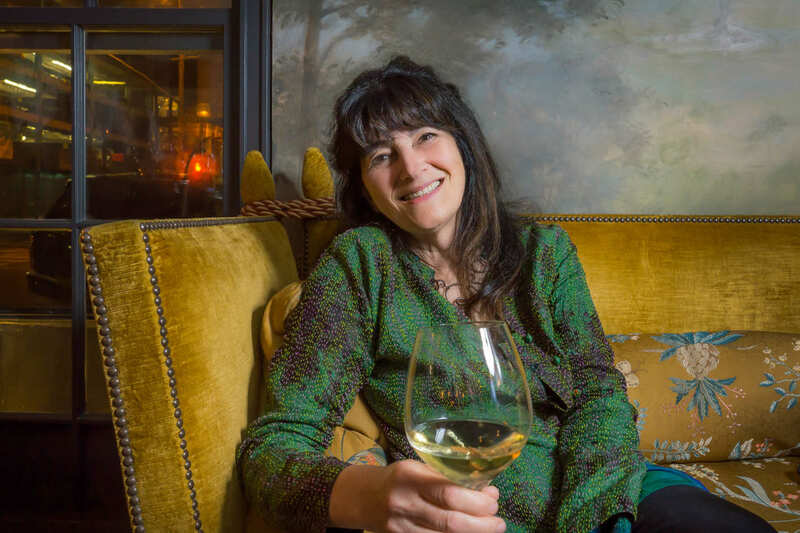 It has been a delightful and delicious six months cooking the recipes of Ruth Reichl. A true GOURMET experience! Ruth's recipes span multiple decades, as well as cultures, and there was always something interesting to try. If you were craving something specific, Ruth was sure to have a recipe for it! We will look forward to cooking more of Ruth's recipes in the future! How will you say Goodbye Ruth? Is there one last recipe you'd like to try? Something you've been craving? 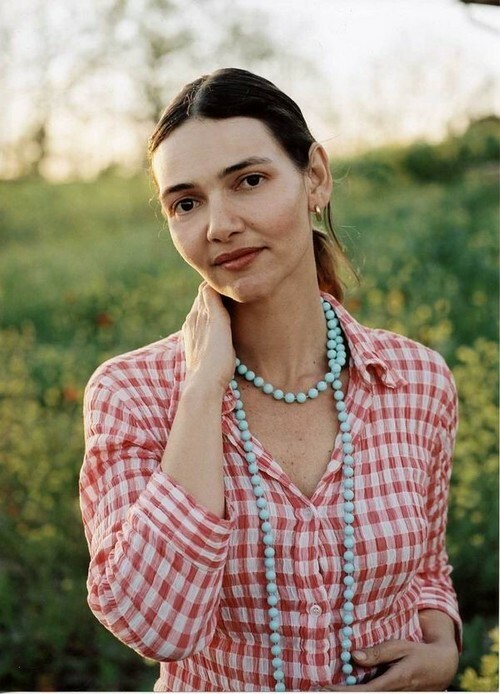 Or, maybe you'd like to round up all of your favorite Ruth recipes? Whatever you chose, make and post your dish by Sunday, March 31st. Please link a picture, and comment below, so that we do not miss out on your dish! New to IHCC? Need help linking up or a refresher on how to join in the fun and become a part of our community? Please check out our Welcome page. If you have any questions, please leave a comment below and we will get back with you. 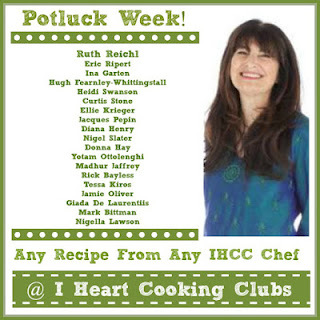 If you'd like to see our March IHCC Potluck, please click on the link. Also, starting April 1st we will be hosting a 10 Year Celebration: All Chefs Edition! See the Special Announcement post, or the information on the right sidebar, for more info! Make and post your March IHCC Potluck recipe by Sunday, March 24th and link a picture up below. 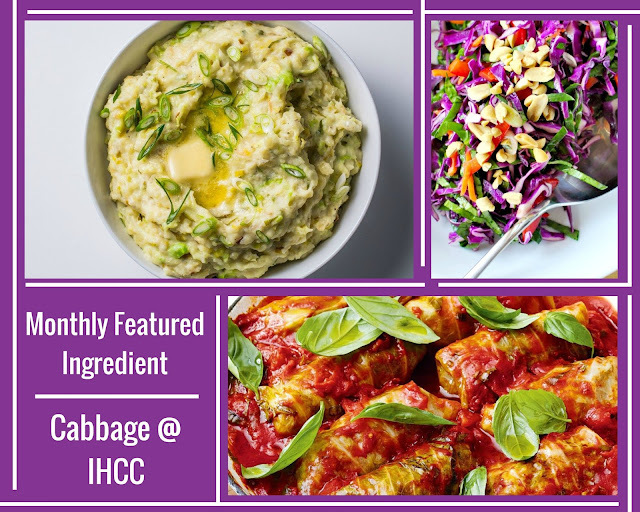 If you missed out on our Monthly Featured Ingredient Challenge: Cabbage! theme last week, click on the link to see what was shared. 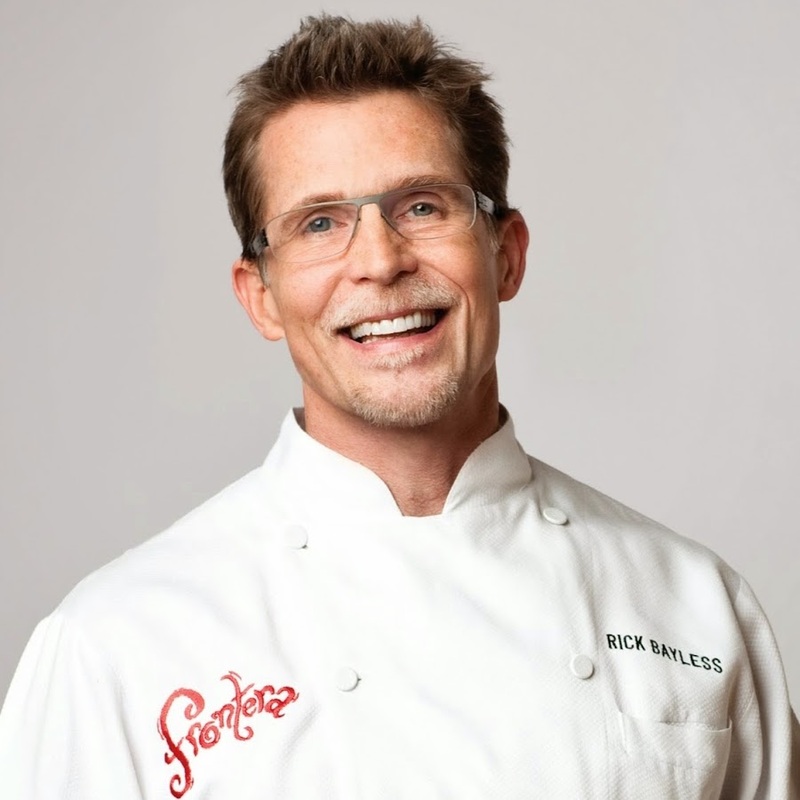 In case you missed it: Check out our exciting Upcoming Chef Announcement Here! 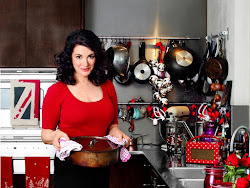 I Heart Cooking Clubs is 10 years old and in celebration we have a special announcement! 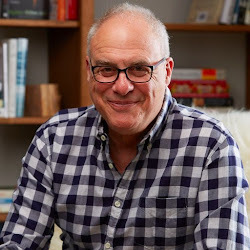 There will be NO NEW CHEF for the next six months. Instead of moving ahead with a new chef, we thought it would be nice to reflect back on ALL THE CHEFS we've cooked with over the years (and we think you'll agree)! It will be an exceptionally fun six months cooking the recipes of these 19 chefs! We think participants will enjoy the freedom and flexibility, as well as the ability to reflect back on some of their favorite chefs. Not to mention, many of our chefs have grown considerably since the last time we cooked with them and there are even more cookbooks to cook from! Stay tuned for April's themes. They will be posted to the sidebar this week. Please click on this link to be directed to this week's theme, Monthly Featured Ingredient: Cabbage! St. Patty's Day is coming up and I can't think of a better star ingredient than CABBAGE! There are so many types of cabbage and so many ways to use it. What will you make? Chose from any of our IHCC chefs (see list on the sidebar). Please make and post your Monthly Challenge dish by Sunday, March 17th. Please link a picture, and comment below, so that we do not miss out on your dish! New to IHCC? Need help linking up or a refresher on how to join in the fun and become a part of our community? Please check out our Welcome page. If you have any questions please leave a comment below and we will get back with you. If you'd like to see our Gimme an R! (recipes with ingredients starting with R), please click on the link.